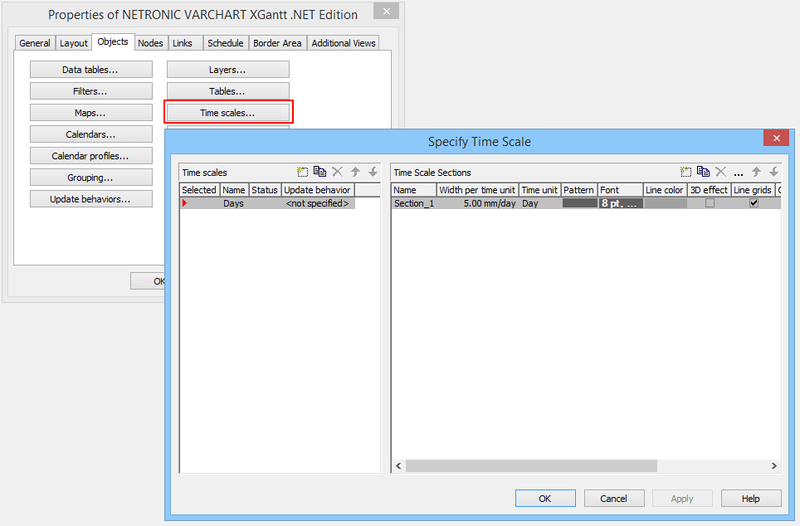 How are you doing with learning how to develop powerful visual scheduling applications with VARCHART XGantt? 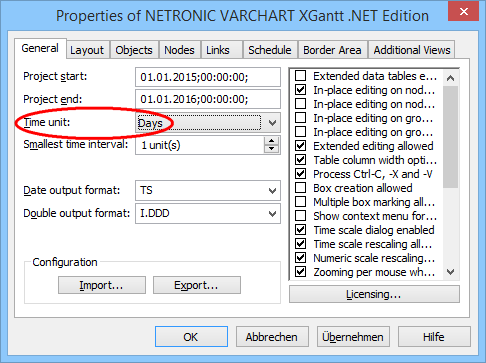 After you installed our .NET Gantt control, and after you started working with the sample library, we showed you in the last blog post of this "getting started" series how to load your data into the control. 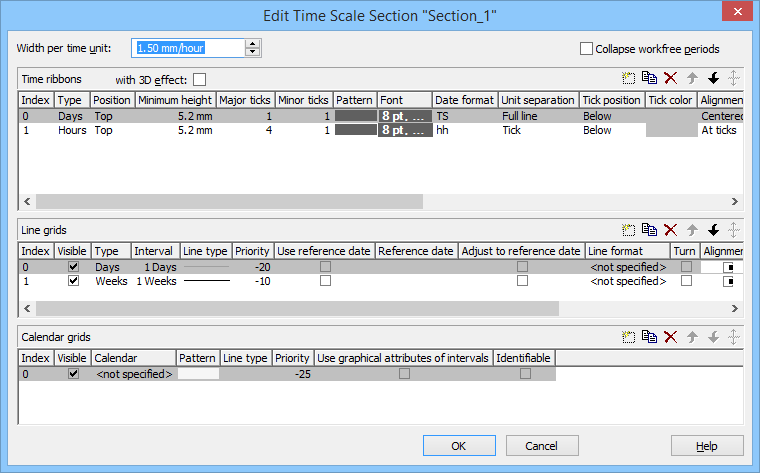 Now we're back with blog number 3 that will give you an idea of how to change the time unit and modify the time scale. The units offered in the drop down menu of the "Time unit" option are days, hours, minutes and seconds. If you change the time unit you should keep in mind that that each time unit needs a suitable time scale. Let's have a look at how selecting the time unit "hours" has to be handled in terms of defining an appropriate time scale.